Paul Silitsky was working as the CEO of a tech company in 2008 when he woke up one morning believing he had laryngitis. Although he got his voice back a few days later it started to disappear again. As the days went by and his voice didn’t improve, he sought out help to find out what was going on with him. It took him 18 months of seeing various doctors to find out he had Spasmodic Dysphonia, a rare neurological disorder that affects the voice muscles in the larynx. Since he couldn’t and didn’t want to speak much during this time, he found himself with a lot of time on his hands. That’s when he came across a book by Jon Kabat-Zinn called, Wherever You Go There You Are, which introduced him to the power of meditation and the simplicity of being still. 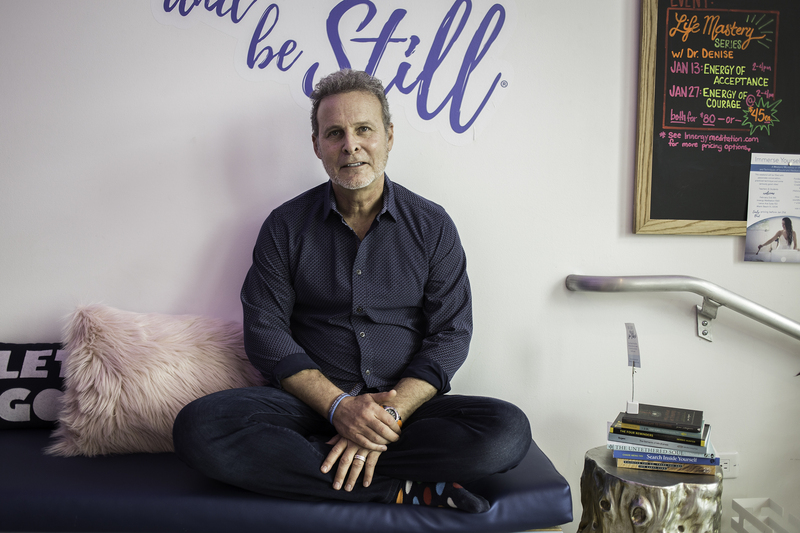 Since then, he’s dedicated himself to cultivating a strong meditation practice and sharing its many benefits with others by opening Innergy Meditation, the first meditation studio created in South Florida. 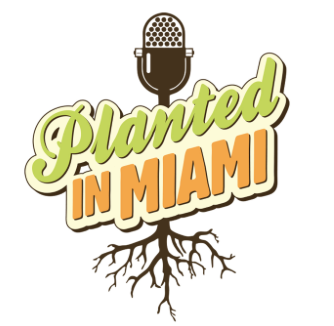 Located in Miami Beach, Innergy offers classes for beginner meditators as well as seasoned practitioners. 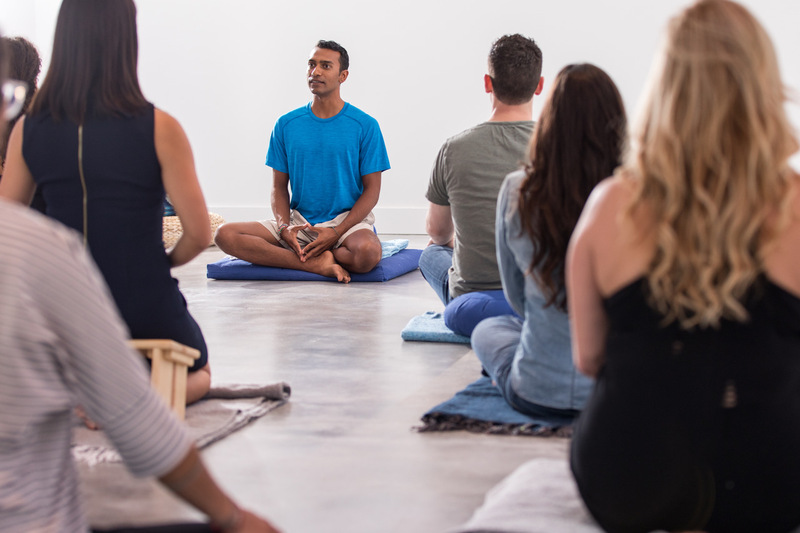 With more and more evidence being found about the benefits of meditation, there’s no better time to discover your practice and Innergy Meditation can help you get started.